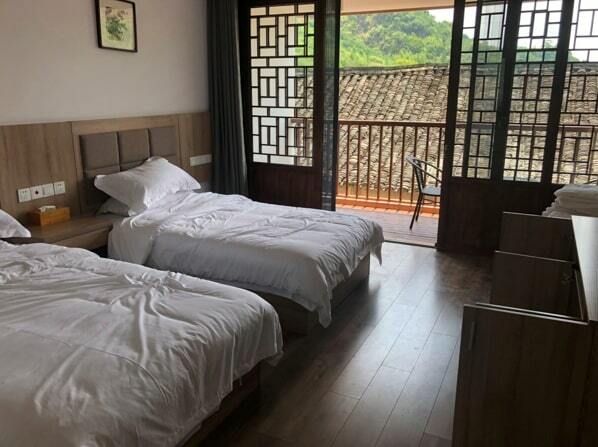 The Jinhua Municipal People’s Government in China, has taken special efforts to make your stay in the villages of Jinhua more comfortable and memorable. 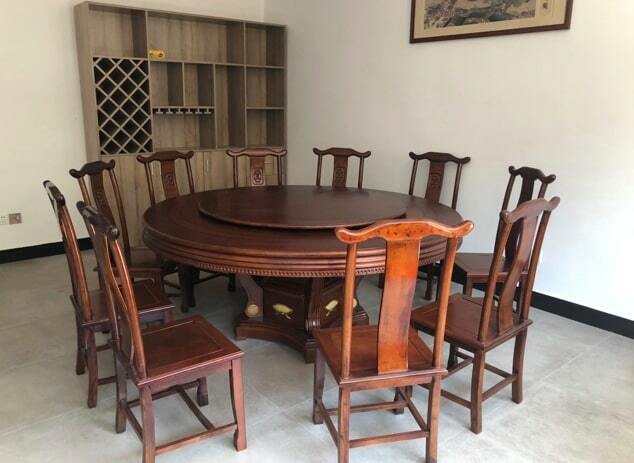 The Jinhua Foreign Affairs and Overseas Chinese Affairs Office along with Pujiang County People’s Government have together build the Home+ model. 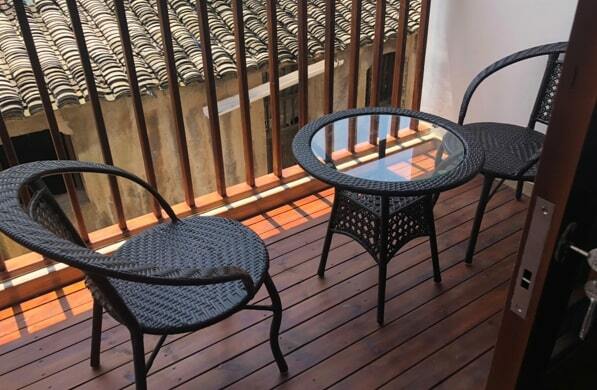 These are specialized homestay arrangements that are meant to facilitate a comfortable stay for the visitors to Jinhua. The homestay project was initiated by the Jinhua’s Municipal People’s Government to renovate the ancient homes of the villages in Jinhua. In this model, the government pays for 50% of the total cost of renovation of the homes, while the owner should pay the remaining cost. Most of the population in the villages of Jinhua is of the old age people. The young generation is usually out to bigger cities, so they prefer their old homes to be renovated so that it can be given up on rent to various visitors, making their homes a steady source of income. The government however does not force all of the villagers to convert their ancient homes into Home+ accommodation, but encourages the owners who can afford to pay at least 40% of the total cost of renovation. The owners are also encouraged to share their ideas while their homes are redesigned and professional designers are handed the assignment of home renovation. While renovating, the main focus is to preserve the original architecture of the ancient homes of the villagers. Since 2015, 33 ancient homes have been renovated into comfortable home+ models in Siping and Suoyuan villages in Pujiang County. Another such amazing Home+ model is seen across the Songxi village of Pujiang County. The Home+ accommodation was established for catering to the needs of the 50 participants who from 15 countries visited Songxi village for experiencing the village culture. The participants have enjoyed their stay in the village and got a homely experience away from their homes, thanks to the hospitality of the villagers and the comfortable Home+ model. Visitors from all over the world are welcome to Songxi village to enjoy a comfortable stay and experience the village culture along with the villagers. 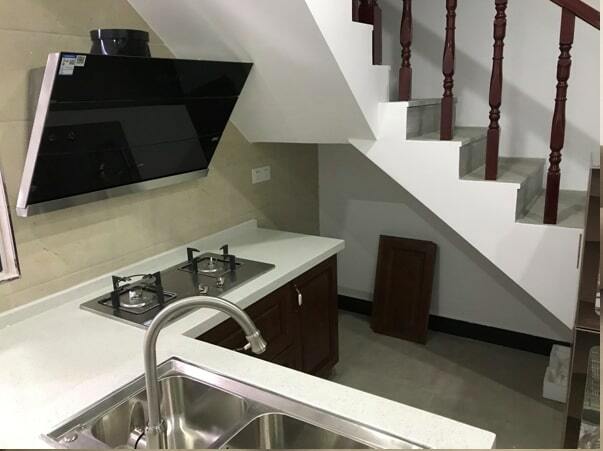 In the Home+ model visitors are provided all kinds of amenities like comfortable beddings, air-conditioning, bedroom slippers, sanitary items like toothbrush, toothpaste, shampoo, body gel, cream, and so on. 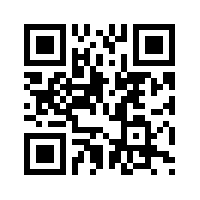 One of the specialties of the homestay accommodation is that the host family stays in the same house. So the visitors do not get a feeling of staying in a hotel but feel that they stay in a home away from their home.